Want to quickly edit a movie? 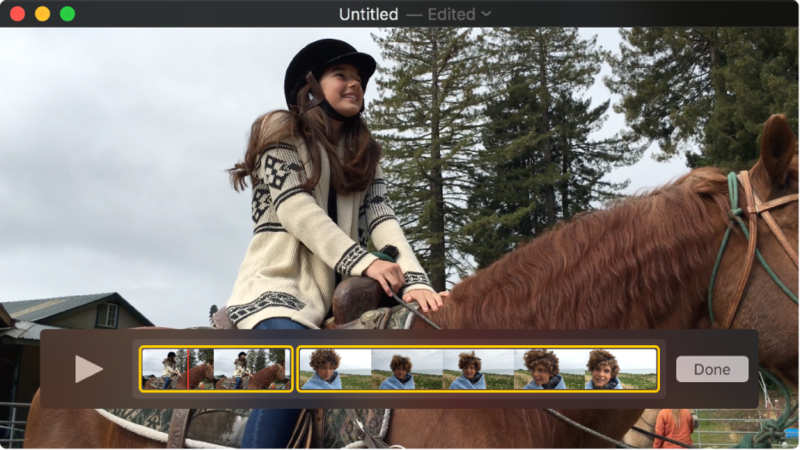 QuickTime Player lets you make common movie edits like trim, rearrange, and rotate. You can also split a movie into multiple clips and manipulate each one individually. Need a quick way to show someone how to do something on a Mac, or maybe just show another person what you’re seeing on your screen? 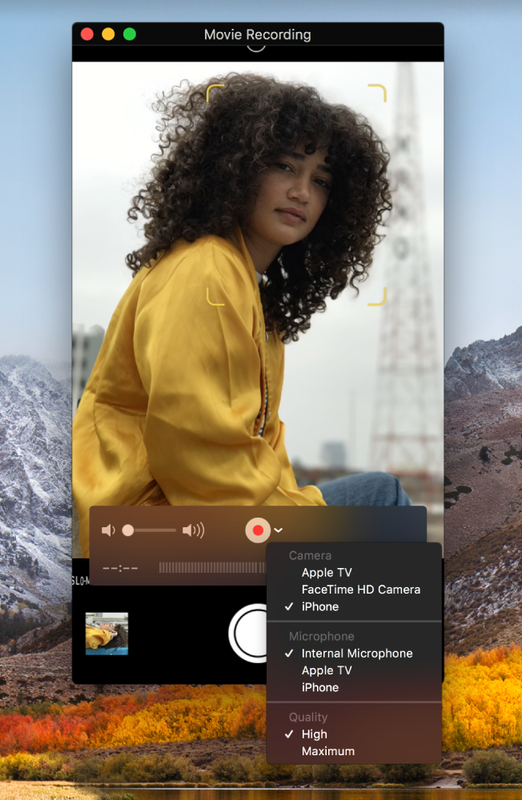 Create a recording of your entire screen or select just a portion of it. Maybe you want to brag about getting a new high score in a game on your iPhone or use the camera on your iPad to record a movie. 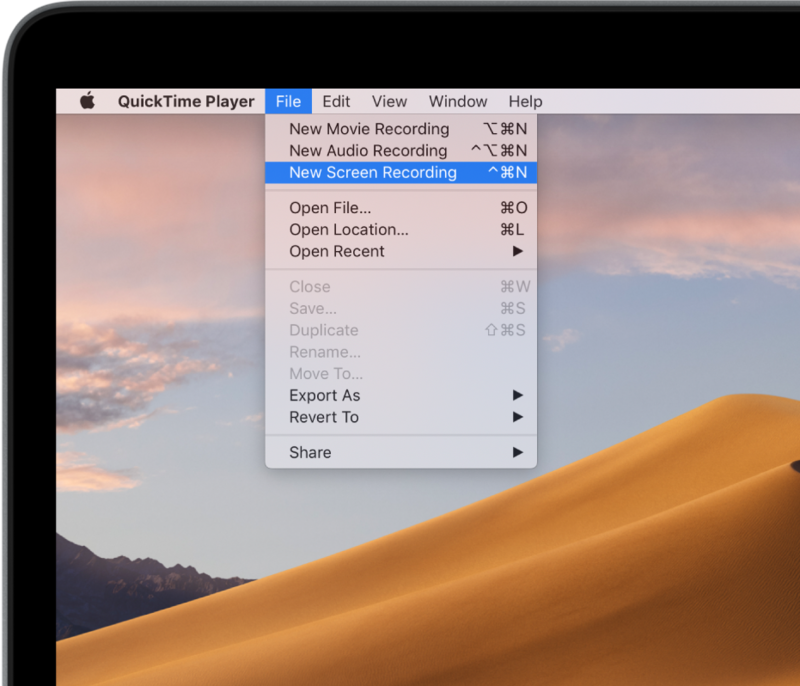 You can capture exactly what you’re seeing on your iOS device and save it as a movie file on your Mac. To browse the QuickTime Player User Guide, click Table of Contents at the top of the page. 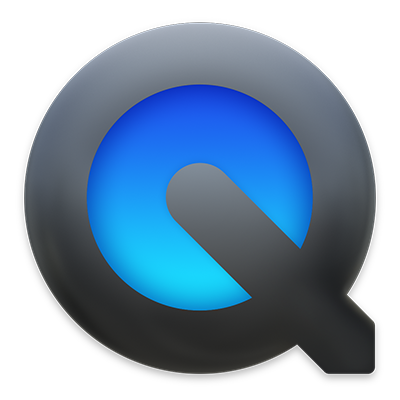 If you need more help, visit the QuickTime Player Support website.